DM: We've had the pleasure of working with you on events in the past, and you’re work with hair and make up always look amazing! Can you give us a little history of your business? When/how did it all get started? Demiche: I openend Demiche in 1997 after a few years freelancing, I wanted a home base for clients to come to me for consultation purposes. I started out in a salon atmosphere knowing I wanted to do more. I always loved the finish work (hair styling and makeup). 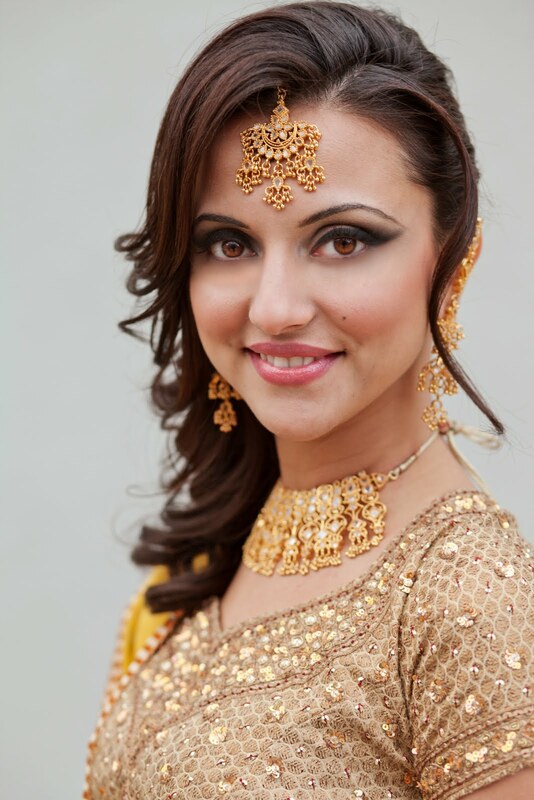 I spent several years teaching makeup to aspiring models and makeup artists all over the country, until finding my niche market in the wedding industry. It's like playing dress up for grown ups! 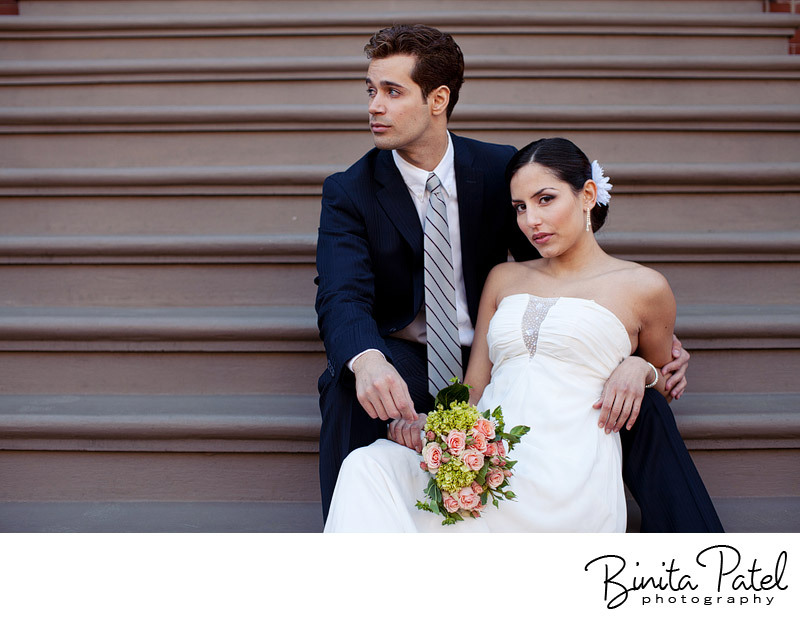 DM: When working with a bride what is the experience usually like? Does she usually come in with ideas? Or does the stylist usually take charge and show her what will look best? Demiche: When working with a bride it is always a different experience. 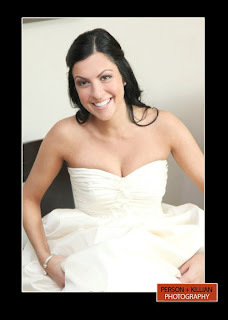 Some brides come in with a binder full of ideas and some need our help and advice. 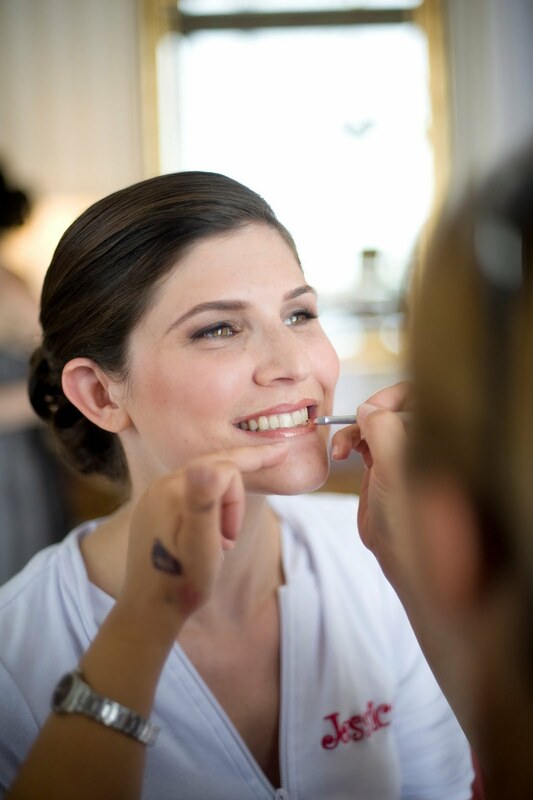 We do our best to create the vision she has for her wedding day beauty. Whether, it is completing her vision or suggesting the perfect look for her. 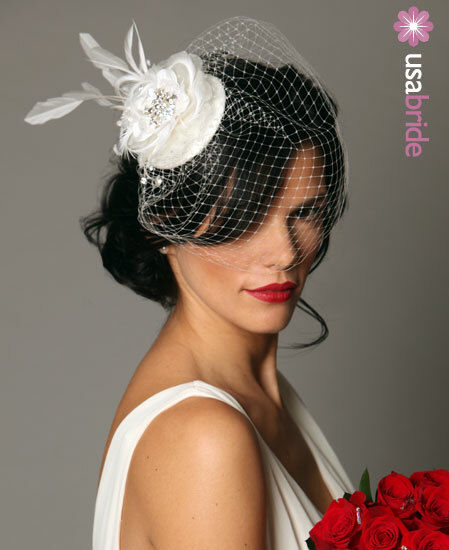 We take several things into consideration when helping design her bridal look. A few of those things would be the style of her dress, the venue, the time of day, the color theme and the overall design of her wedding. DM: Do you have a signature look or something special that you are known for? 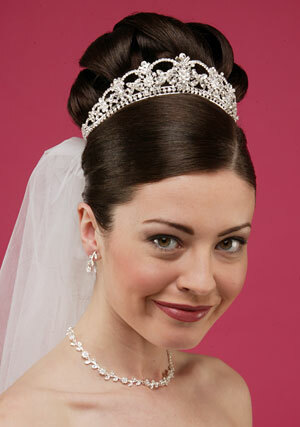 Demiche: At Demiche we are known for our classic, timeless and elegant signature designs. We tell the bride that she should be able to look back at her photo's 10, 20 even 30 years from now and still feel like she was the most beautiful bride in the world. We don't specialize in “one look” we specialize in making our client “FEEL” her most beautiful. DM: Are there any new trends coming up for the 2011 wedding season in hair and make up? Demiche: I am happy to say that the updo is coming back stronger than ever. A more clean polished look is popular. In makeup we are seeing more of a matte look instead of the shimmery glow. Lipstick instead of lipgloss is becoming more popular. False eyelashes are a huge trend that we don't see leaving anytime soon. In addition to false lashes, we are using hair extensions on a regular basis. 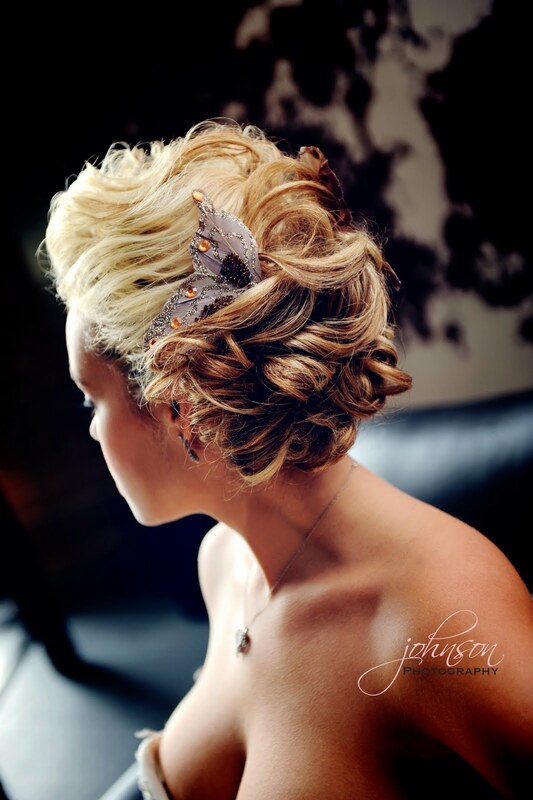 Brides are able to create beautiful hair styles regardless of how their hair grows. DM: How can new fans or interested prospective clients get in touch with Demiche and learn more?